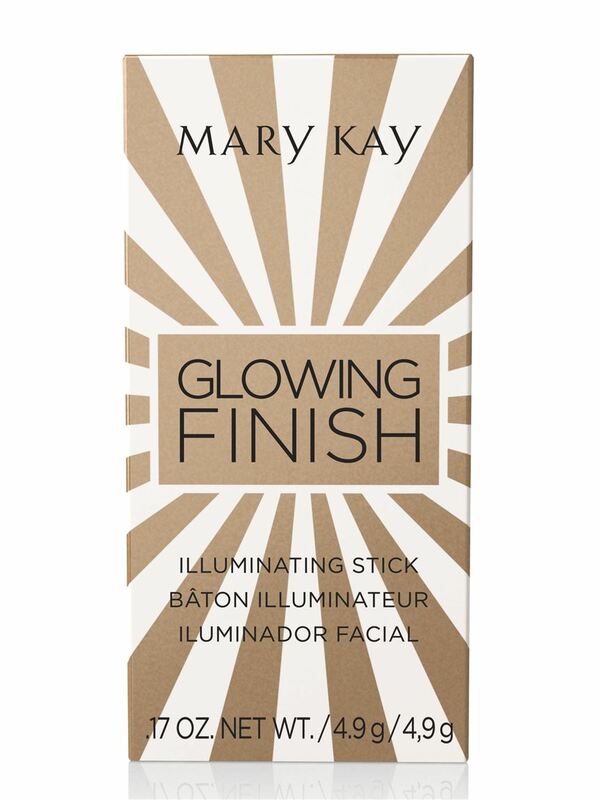 This sheer, medal-inspired illuminator adds a winning radiance to your skin or your favourite makeup looks. Creamy formula with sheer colour blends effortlessly. On your mark, get set, glow! 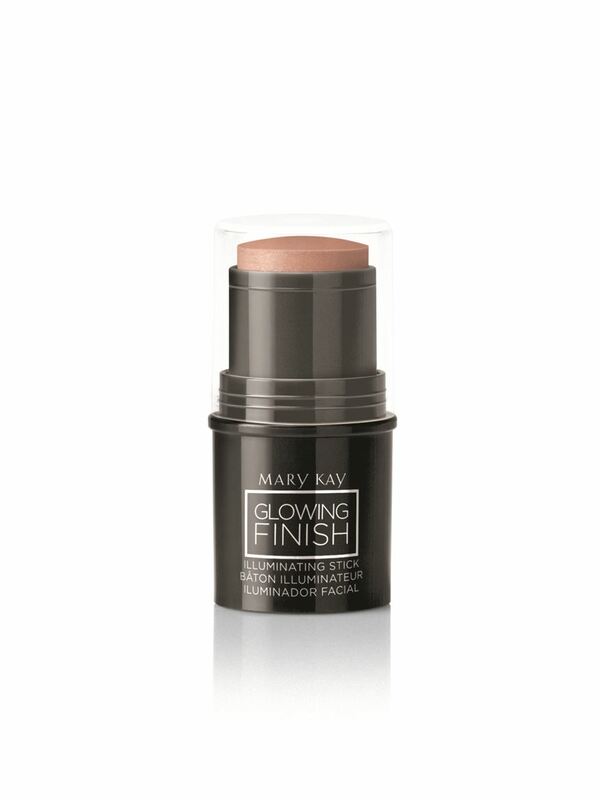 Special-edition† Mary Kay® Glowing Finish Illuminating Stick delivers a gorgeous, glistening radiance to your skin or to your favorite makeup looks. Whether you’re cheering your team in Rio or stepping out for a night on the town, add a touch of illumination for a medal-worthy look guaranteed to wow the crowds! The portable stick applicator makes application a breeze: simply apply, blend and go! Sweep color across the tops of cheeks or temples, on eyelids, shoulders or décolletage – anywhere you want a winning radiance. 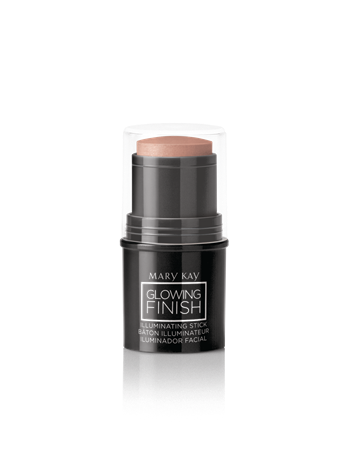 Perfect for highlighting and contouring. Blend to achieve your desired level of illumination: light luster or intense luminosity, according to your mood. Give décolletage and shoulders a sun-kissed look by applying the Gold shade directly to the skin. Blend with fingertips or a sponge. Wear the Bronze shade as a blush. Apply to the cheekbones and blend. Sweep the Silver shade lightly across the tops of the cheeks for a subtle radiance, or build your coverage for nighttime drama. 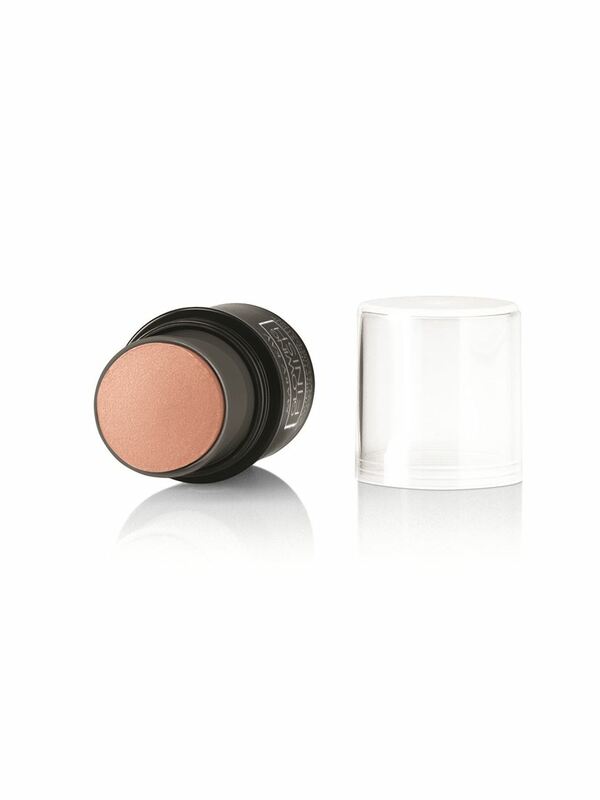 This shade also can be used as a highlighter anywhere you desire a lustrous lift.